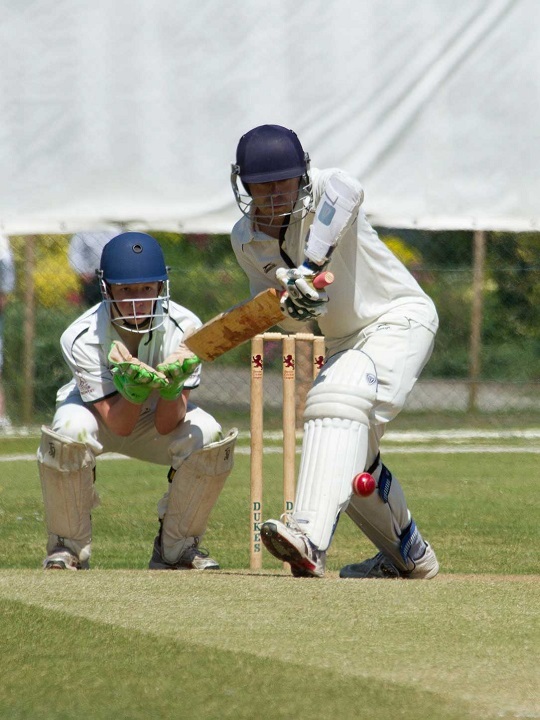 A stylish and orthodox opening batsman, David has often battled throughout an innings to hold together the Strongroom cause. Especially adept at eking out 'dirty runs' on bad wickets, his accumulatory style is typified by deft glides to 3rd man, neat flicks off his legs and firm pushes through cover. Dave also bowls wicket-taking off-spin, studies Caecillians and is a dynamic fielder.